So let’s begin: what is anxiety? Essentially, it is our bodies reaction to fear or uncertainty. As an evolutionary tool, our ancestors survival depended on our ability to detect danger quickly and react. So when we have a thought that triggers our fear, our bodies release hormones that send us into “fight,flight or freeze” mode. However, in our current culture, often times there is nothing to flee from and nothing to fight, so the brain essentially loops the panicked thoughts and thus: anxiety. The Endogenous Cannabinoid System (ECS) is a naturally occurring set of receptors inside each person’s body: they exist as part of almost every organ including your brain. There are numerous cannabinoid receptors in the body and you may have heard of the two most well known and researched; CB1 and CB2 receptors. Additionally, the lesser known 5-HT1A receptor is responsible for anti-depressant, anti-anxiety, and neuroprotective effects. 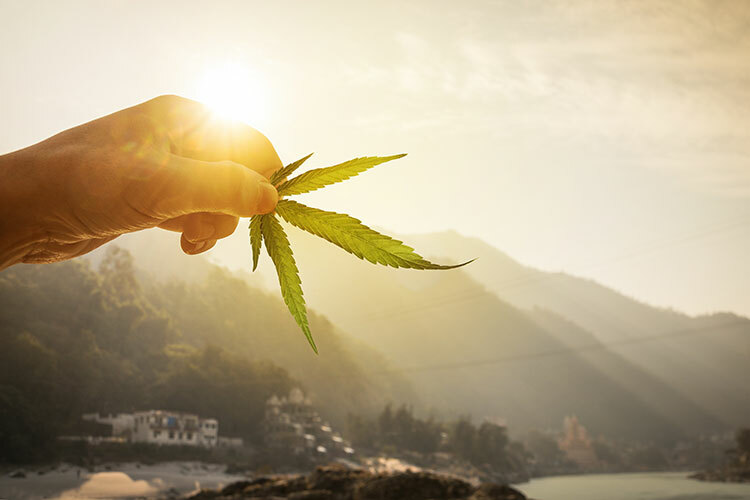 The Endogenous Cannabinoid System (ECS) is a naturally occurring set of receptors inside each person’s body: they exist as part of almost every organ including your brain.There are numerous cannabinoid receptors in the body and you may have heard of the two most well known and researched; CB1 and CB2 receptors. Additionally, the lesser known 5-HT1A receptor is responsible for anti-depressant, anti-anxiety, and neuroprotective effects. Cannabidiol (CBD), can interact with multiple cannabinoid receptor sites and modulate non-cannabinoid receptors. 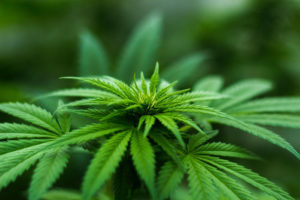 Current research shows that CBD has anxiolytic effects on humans and animals by interacting with the CB1 receptor which is involved in signaling social anxiety. 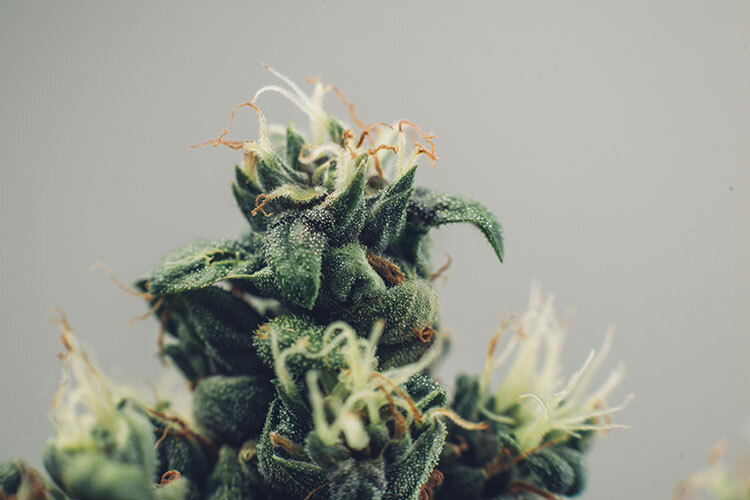 Our mood and stress are regulated within our limbic system by making an endogenous cannabinoid known as the “Bliss Molecule,” formerly known as anandamide. Anandamide is primarily responsible for our happy feelings. However, stress, panic, and anxiety cause FAAH (Fatty Acid Amide Hydrolase) to break down and degrade this bliss molecule, which can leave us in a lower state. 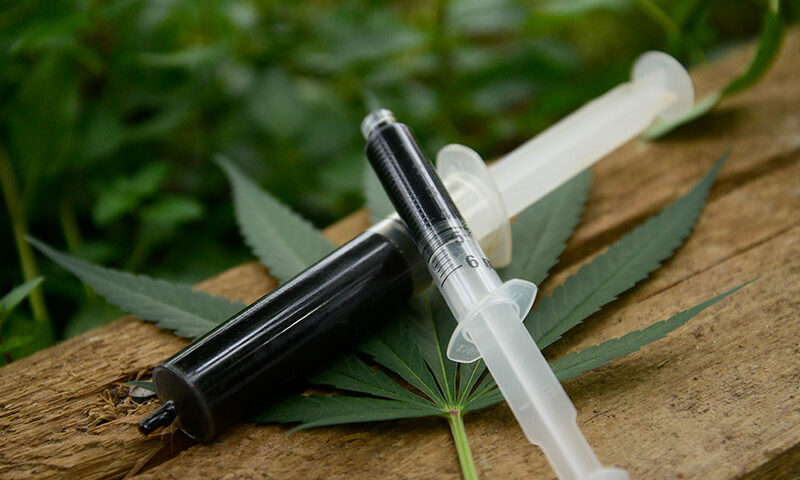 Using CBD has been reported to increase binding of the “bliss molecule” and discourage the good stuff from degrading, which reduces fear and stress and keeps the bliss signals in a good state, leaving you with a happier, healthier mind. Also in our bodies are receptors (GABA-A) that are responsible for transmitting GABA (calmness and balance). CBD also functions as an allosteric receptor modulator (Fancy words that mean it can change the shape of our receptors). This rewires the signals from being sent to FAAH to be broken down, which amplifies the calming effect. Pretty incredible. Now that we know what is happening in our bodies naturally, it is important to learn what we can do to increase feelings of happiness and decrease anxiety. 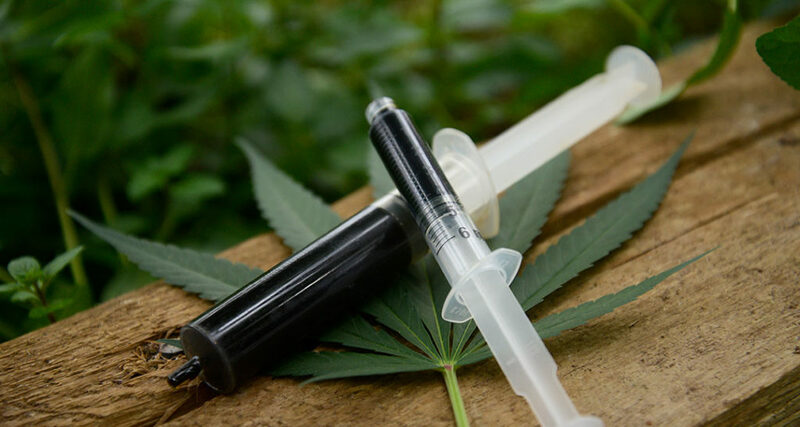 In our next blog from this series Anxiety and Cannabis: Dosing cannabis effectively we will focus on ways to dose cannabis that have the potential to help decrease anxiety. 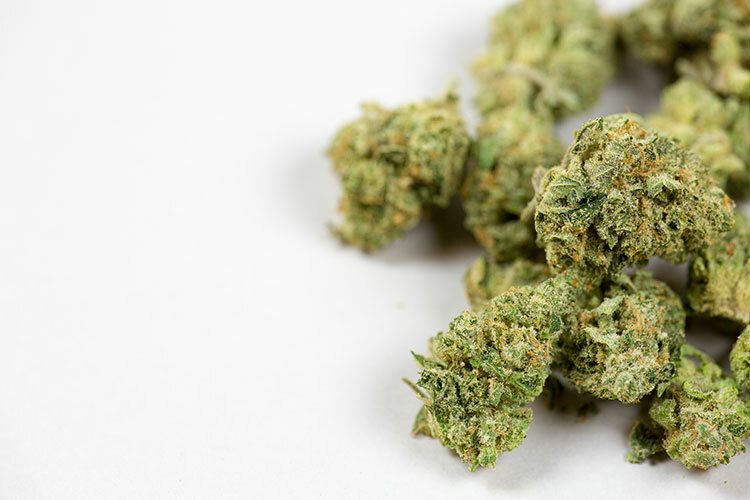 If you are interested in learning more about how to enjoy cannabis recreationally, look for part three of this blog series Anxiety and Cannabis: How to avoid and manage cannabis induced anxiety. I am a fulltime budtender at Portland dispensary Urban Farmacy. If you have questions, feel free to come by, I am happy to help! Thanks for the read! Until next time. “Cannabidiol reduces the anxiety induced by simulated public speaking in treatment-naïve social phobia patients.” EPUB 2011 Feb 9.